Artist based in South West Scotland; interested in people, places, materials and collaborative practice. I thought I would add a little inspiration to my blog this week: I have been reading. A lot. Book 1. 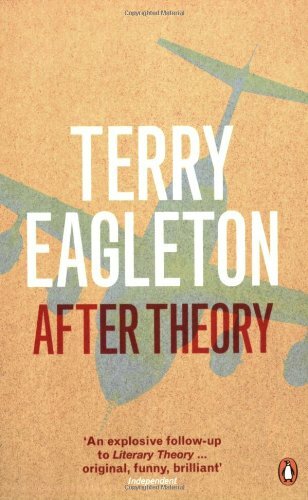 After Theory. The uni library was selling off some stuff and I picked this one up for £1 before I left. Books often sit a while before I get round to doing anything about them (like opening them). It’s a curious book for someone who doesn’t know much about a lot of the writers and thinkers mentioned – but I’ve filled it with lots of post-its already so I figure some of it is going in subconciously or something. Book 2. Edgelands. This is by far and away my most favourite book of the past year – I bought it after hearing a snippet – strangely, for I am not yet an avid fan – on radio 4 sometime last year. Again it sat about for a while, gestating perhaps on a shelf – it’s nearly all post its and I’ve read it a lot – I reccomend everyone go out and buy a copy. Strangely beautiful prose (perhaps?) discussing everything from shipping containers, forgotten industrial estates, the disused, abandoned, edges of human living, the in between spaces of rural and urban. I love it! Book 3. 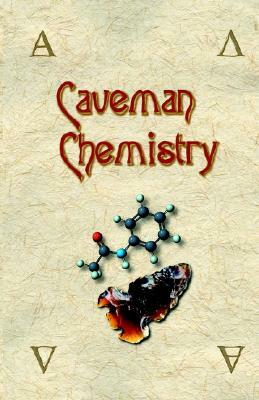 Caveman Chemistry. 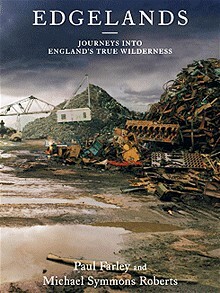 I put this on my Christmas list this year as it has been on my amazon wish list for a while now. I don’t know if there is a person alive who could not be inspired or encouraged by this man. I’ve barely started it but already I’m pretty captivated – strangely by a chemist when previously chemistry and maths made me feel queasy but this book is so tightly linked with materials and use than I’m hooked. Book 4. 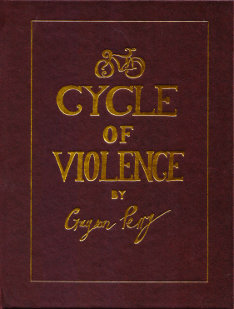 Cycle of Violence. Well, anyone who knows me knows I’ve a bit of a soft spot for Grayson Perry. Christmas shopping in Forbidden Planet in Glasgow unearthed this – quite unexpectedly – as I was hunting for a present for the other half but, to be fair I had little idea that he’d had a shot at graphic novel writing in his time (1992). It’s a little graphic but does write curiously about a Bradley – who goes on the win the tour de France! Not quite bedtime reading but definitely time off reading.